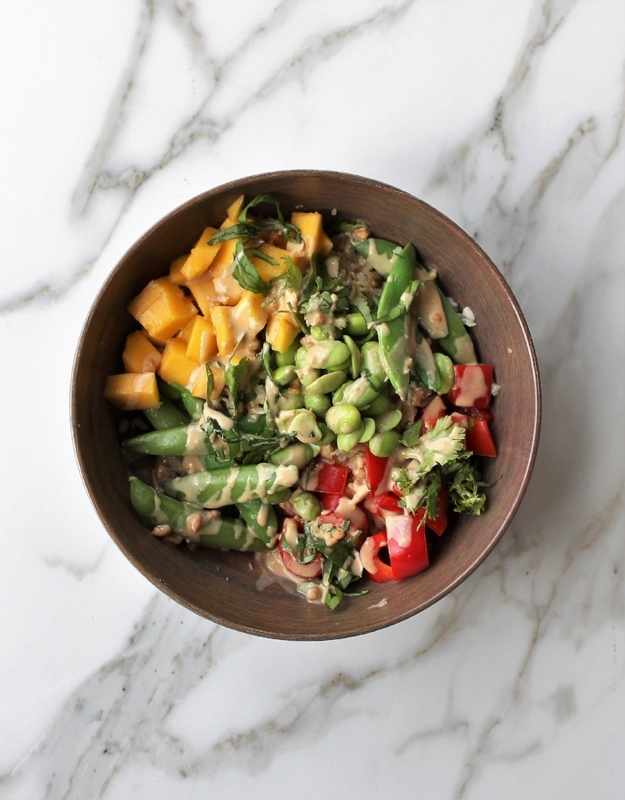 This veggie bowl, packed with a rainbow of colors and a slurp-worthy ginger lime peanut sauce, was inspired last month by my minimalist cooking in a temporary kitchen. I made it for the first time after we arrived in San Francisco, but had not yet moved into our house. I'm now in our permanent kitchen and am able to stock up on pantry, fridge, and freezer staples. But I'm still cooking with a limited range of cookware and appliances (crossing my fingers our shipping container arrives in the next week!). It's been two months cooking without a blender, food processor (large or small), or handheld immersion blender, not to mention simpler tools like a citrus press, microplane, and scale or measuring cups. I like the change of pace this brings. It forces simplification, clears mental clutter, and refreshes motivation. Plus, what do they say? Necessity is the mother of invention. But fortunately, we don't have to impose such an extreme minimalist cooking style on ourselves in order to simplify our approach in the kitchen. 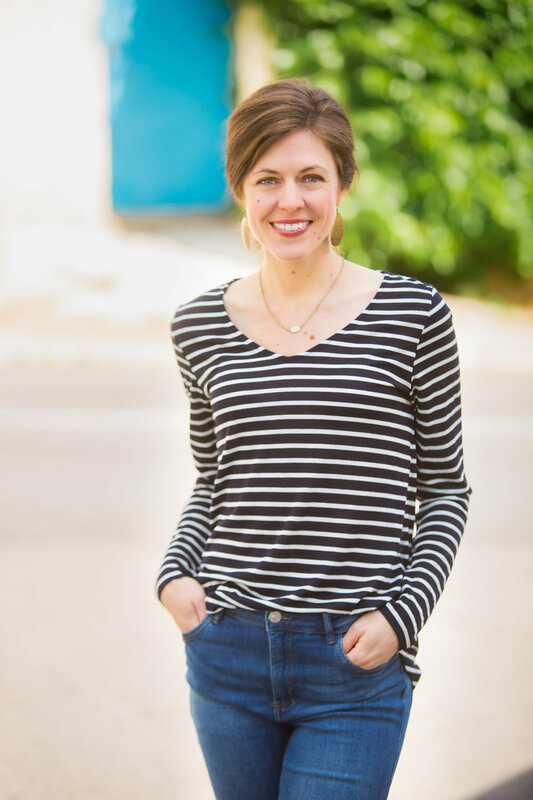 If you're looking for inspiration, below I've listed three essential steps you can take now! Stock a whole foods pantry that includes ready-to-use ingredients (see #2 below). Adopt the mindset that it's okay to get help from the store. In the case of this recipe, that might look like purchasing packaged cauliflower rice, pre-shelled edamame, or frozen cooked grains. Embrace meal planning. Specifically, prioritize a few meals each week that require less effort, fewer gadgets, and rely on some prepared pantry or freezer staples. This bowl is one of those simplified recipes. It's ideal for minimalist, appliance-free, uncomplicated cooking. Mix the peanut butter sauce with a bowl and spoon, cook some veggies and rice, and chop a few fresh ingredients. The best part is that moment when you can load up your bowl, sit down, and dig it. It's got it all: crunchy and creamy, salty, sweet and sour, and cooked and fresh components. Something we could eat weekly. I hope you'll agree! Notes: Make this work for your busy weeknights. Don't be afraid to get some help from the store. Consider stocking packaged cauliflower rice, frozen cooked grains, and shelled edamame. Recipe calls for cooked rice or cauliflower rice. Alternatively you can mix the two together. Serve cauliflower raw or cooked. I prefer giving it a 2-3 minute sauté with olive oil, ground ginger, salt and lime. Chop the bell pepper, mango, cilantro, and chili if using. Slice sugar snap peas in half on a diagonal if large, then sauté just until crisp tender and bright green (~5 minutes). Warm frozen edamame according to package directions. Make the peanut sauce: Stir everything together in a small bowl until you get a smooth, thin consistency. Mix lime juice and salt into cooked rice of choice if you haven't already. 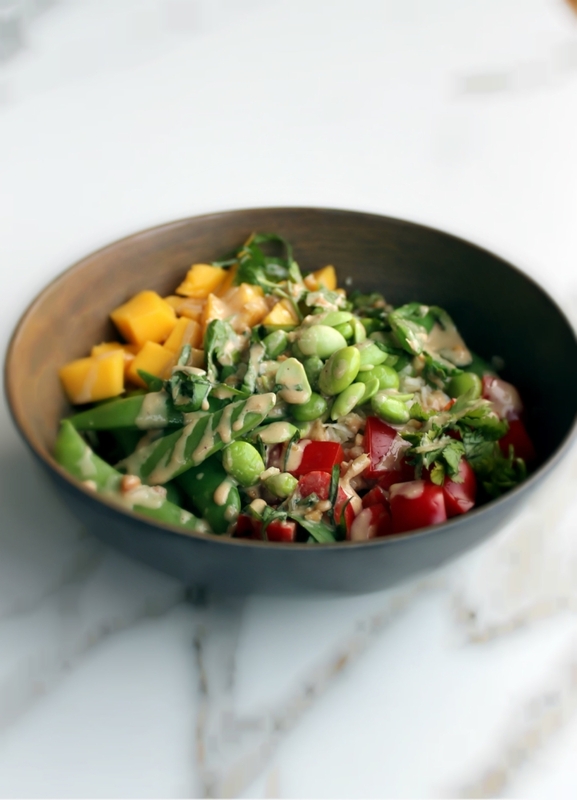 Assemble bowls layering rice, edamame and sugar snap peas, bell pepper and mango. Generously drizzle with the sauce and finish with herbs and chili, if using.